Great for kids! 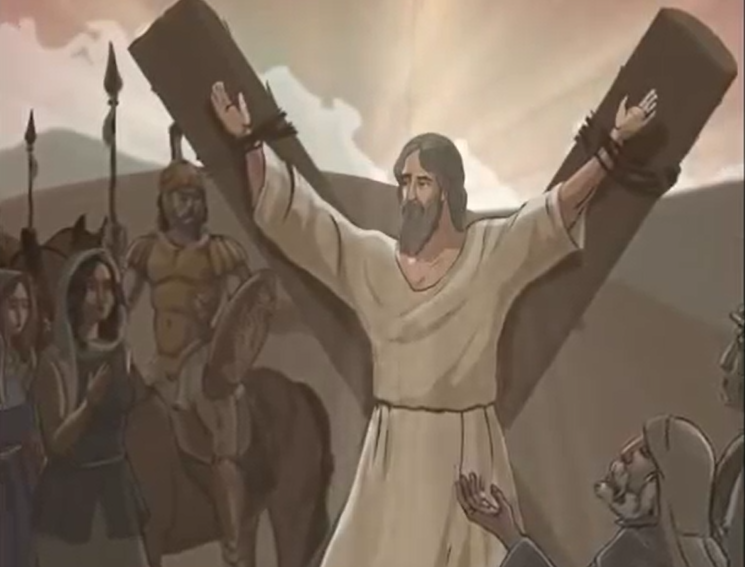 This beautiful cartoon tells the story of St. Andrew, one of Christ's 12 apostles, and explains how he became one of the patron saints of Russia. English subtitles. It takes many hours of work to translate a video into English, and to create a new video file containing subtitles. Even for videos that are only a few minutes in length, translation and subtitling is a long and painstaking process that involves the work of many people. Please support this effort, and make a recurring donation, so that we can create English subtitles for more videos like this one. Russia has a wealth of good Christian television programming, just waiting to be translated.